Thanks to Magisto, R and I were able to curate our travel highlights for 2015 without us having to go through painstaking video editing sessions! One of our favorite things to do: snacking! Our short video can be found here. Can you guess the 20 countries we’ve travelled to in 2015 (separately and together)? Congratulations to Ray and Maylyn Pang of Malaysia for getting the highest score of 17/20! The couple received an ebook copy of The Opportunity Analysis Canvas. Claim Premium Access to Magisto with Anthroonfoot! 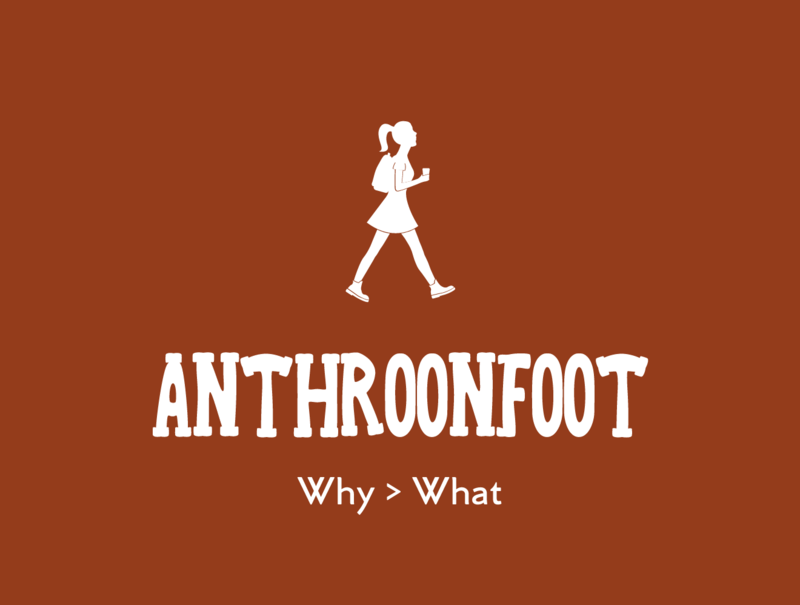 As my way of saying “Thank You” to mark our third month, Anthroonfoot is giving away premium access passes to Magisto to this blog’s readers! Magisto lets you transform your raw photos and videos to life. Each premium access is valued at 90 USD so don’t miss this chance! Receive your free pass within 24 hours! By referring one (1) friend, you only get one (1) pass. This other friend would have to get another friend to “Like” the page for him/her to get his/her own pass. Each pass allows you to make unlimited videos and is valid for 24 hours to the time of issuance. Promo runs until April 28, 2016 or until supplies last– whichever comes first. It’s that easy! Like Anthroonfoot on FB and enjoy your professionally made videos with Magisto!